Your Donations can Make a Difference! 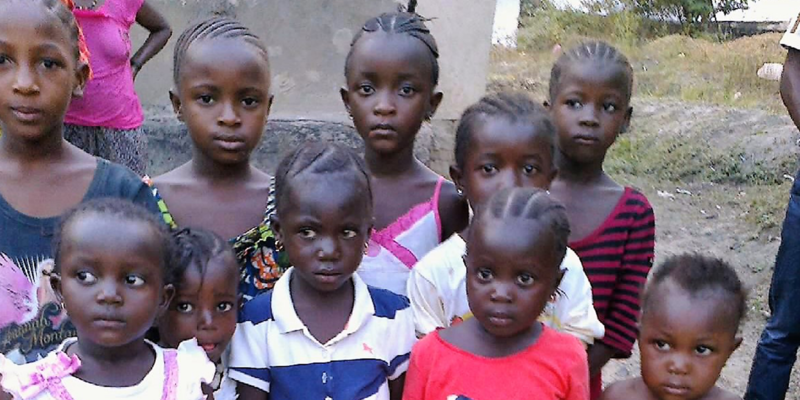 We are a charity organization seeking to improve and empower underprivileged women and children in Sierra Leone. We relies on the support and donations from philanthropists and volunteers to effectively implement our project activities. Helpe us today and be part of the change we seek. 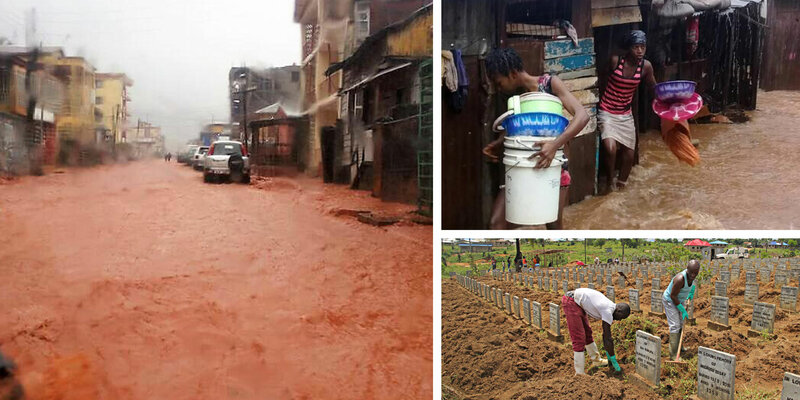 Civil War, epidemic and natural disasters has had some devastating effect to the lives and people of Sierra Leone. The civil war killed, maimed and displaced thousands. 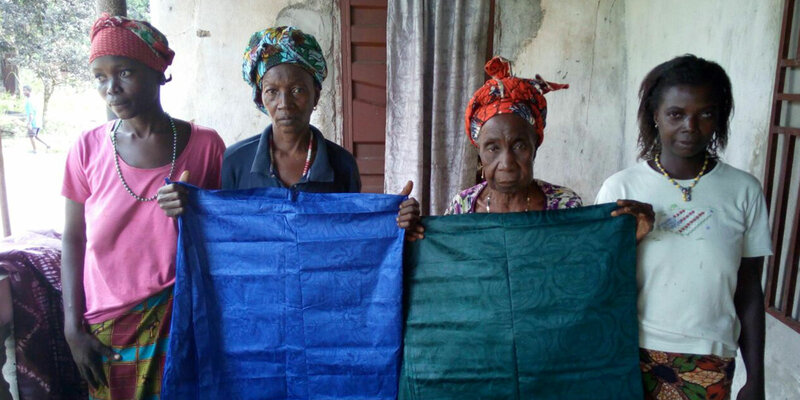 Ebola came and left with death, orphans and a devastated economy.